Standard next working day delivery (or your preferred delivery date) on orders over the value of £49.95 (inc VAT) is FREE. Orders placed before 2pm on any working day can be delivered the next working day (Monday - Friday). Orders are despatched with Tuffnells Parcel Express, a national carrier company who have the national infrastructure and logistics expertise to ensure that we at Boxshop UK can supply our customers throughout the UK by the next working day. 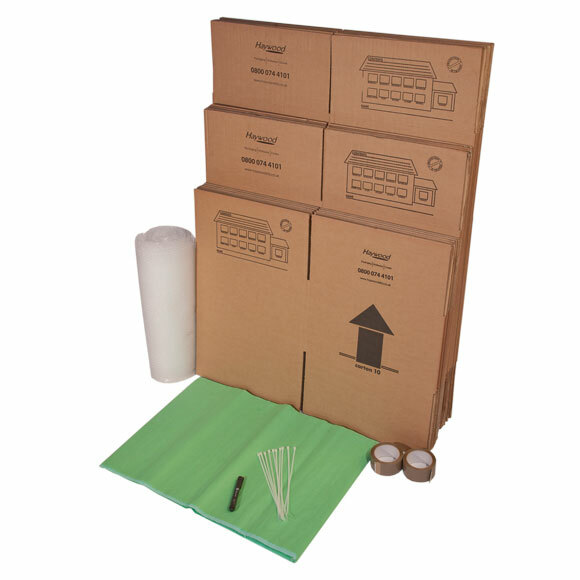 Boxshop UK packing boxes and materials are packed in heavy duty plastic and heat sealed to form a weather tight, waterproof parcel to prevent rain and the elements from damaging the moisture sensitive cardboard contents. The heavy duty plastic also protects the cardboard removal boxes from damage and scuffing during carriage to our customers door. 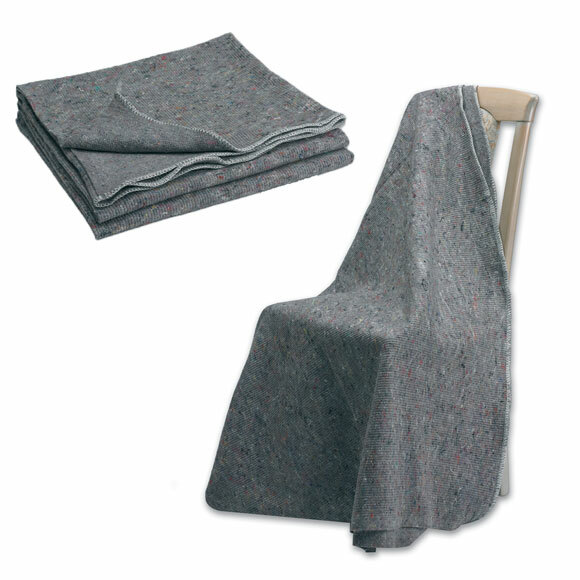 The heavy duty plastic liners are re-usable. The following Scottish postcodes are 2 to 5 day delivery areas so please order well in advance. AB10, AB11, AB15, AB16, AB24, AB25, DD, DG, EH, FK, KA, KY, ML, PA1 to PA19, PH1, PH11, TD, IV, KW. KW, ZE, HS, IV, PA, KA, PH, Northern Ireland, Isle of Man, Scilly Isles, Channel Islands, Isle of Wight, Republic of Ireland. Order placed before 2pm on a working day will be despatched the same working day for delivery the following working day (or your preferred delivery date). Orders placed after 2pm on a working day will be despatched the following working day for delivery the following working day (or your prefered delivery date). Working days are Monday, Tuesday, Wednesday, Thursday and Friday, (Saturday is not a working day). Orders placed before 2pm on Fridays will be delivered on the following Monday (unless a Saturday delivery fee is paid or subject to your preferred delivery date). Orders placed after 2pm on Fridays and over the weekend will be despatched the following Monday for delivery the following Tuesday (unless a bank holiday and subject to your preferred delivery date). No despatches are made from the Boxshop UK warehouse on Saturdays, Sundays or bank holidays. 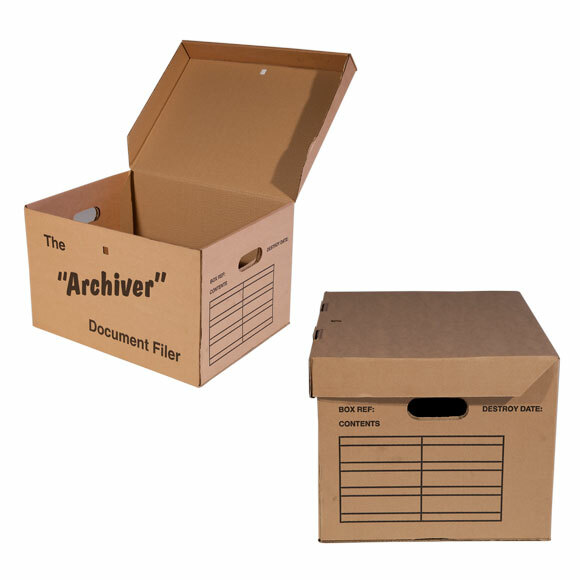 Orders of packing boxes and removal supplies can be delivered to your workplace. Orders of moving supplies and removal boxes can be delivered to your neighbours if you cannot be around to accept delivery. Orders of house removal supplies can be delivered directly to your client (if you are a removal company or an estate agent). If you live in an apartment with a consierge, please advise him/her that you are expecting parcels and is authorised to sign for the goods on your behalf. Orders can be delivered with a no signature required instruction, eg. leave at back of house, leave in garage etc. (the liability of the goods is the sole responsibility of the purchaser upon this request, please specify this instruction in the special instructions area at the checkout if you require this delivery instruction with your order). Boxshop UK cannot give an ETA for orders delivered by our chosen national courier company on day of order delivery. We cannot contact the individual driver on behalf of any customers. Premium delivery upgrades are available at the checkout for customers with a tight delivery schedule. Please check doorbell and buzzer batteries prior to delivery, courier and delivery drivers are very busy and won't normally try to contact you another way (e.g by phone or persistent knocking). 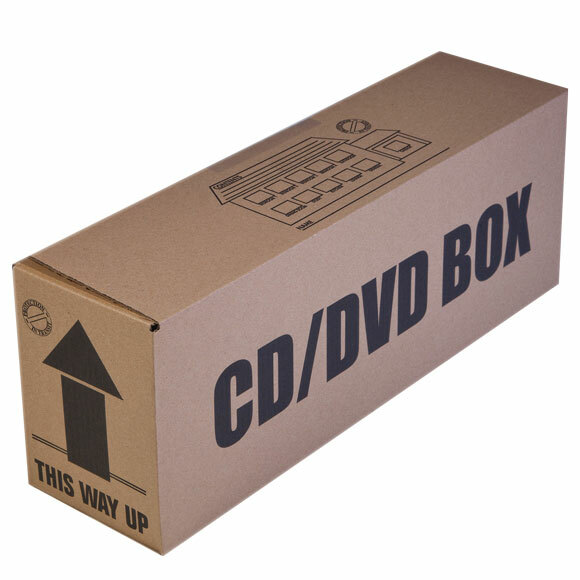 Boxshop standard GB delivery to postcodes within England, Scotland and Wales. We deliver all our products Mondays to Fridays, excluding public holidays (working days) and Saturdays (at an additional cost). No deliveries are made on Sundays. When placing your order, you can select your preferred delivery option. Delivery fees will be clearly visible at the checkout. Although we will inform you of the delivery date of your order in the confirmation Email, we aim to deliver the products you have ordered within 24 hours of your order being submitted (subject to your preferred delivery date and stock availability). Our chosen courier company achieve an extremely high % delivery success rate, however we advise that orders are placed well in advance of a removal date as delivery mistakes can happen and are outside our reasonable control. If at the time of placing your order, the products you ordered are unavailable, you will be given the option of a alternative delivery date when the stock becomes available or a refund. We usually deliver our products by courier but may (at our discretion) use Royal Mail for very small items. 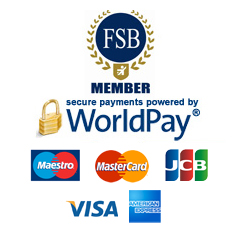 You will legally own the products you have ordered on delivery provided we have received payment in full. 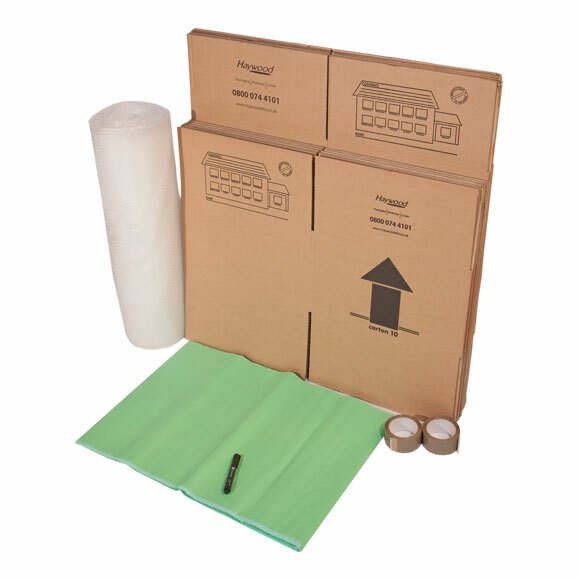 Next-Working-Day Delivery of packing boxes, moving boxes, removal boxes, archive boxes, wardrobe boxes, bubble wrap, packing paper, packing tape, Fragile tape, marker pens and all associated packing and moving accessories to all the following UK locations. Boxshop UK deliver high quality removal boxes, moving boxes, storage boxes, packing materials, removal supplies and packing accessories throughout Greater London including Central London, EC1, EC2, EC3, EC4, WC1 and WC2. West London, W1, W2, W3, W4, W5, W6, W7, W8, W9, W11, W12 and W13. North London, N1, N2, N3, N4, N5, N6, N7, N8, N9, N10, N11, N12, N13, N14, N15, N16, N17, N18, N19 and N20. North West London NW1, NW2, NW3, NW4, NW5, NW6, NW7, NW8 and NW9. South West London SW1, SW2, SW3, SW4, SW5, SW6, SW7, SW8, SW9, SW10, SW11, SW12, SW13, SW14, SW15, SW16, SW17, SW18, SW19, and SW20. South East London SE1, SE2, SE3, SE4, SE5, SE6, SE7, SE8, SE9, SE10, SE11, SE12, SE13, SE14, SE15, SE16, SE17, SE18, SE19, SE20, SE21, SE22, SE23, SE24, SE25, SE26, SE27 and SE28. East London E1, E2, E3, E4, E5, E6, E7, E8, E9, E10, E11, E12, E13, E14, E15, E16, E17 and E18. Aberdeen, Alsager, Aberystywyth, Aldershot, Anglesey, Bath, Birmingham, Blackburn, Burnley, Bromley, Blackpool, Bolton, Bradford, Bristol, Brighton, Bournmouth, Carlisle, Cambridge, Canterbury, Cardiff, Chelmsford, Chester, Colchester, Coventry, Crewe, Croydon, Darlington, Dartford, Derby, Doncaster, Dorchester, Dudley, Dumfries, Dundee, Durham, Edinburgh, Exeter, East Kilbride, Falkirk, Falmouth, Frome, Glasgow, Gloucester, Galashields, Grimsby, Guilford, Halifax, Harrogate, Harrow, Harrow Weald, Hemel Hempstead, Hereford, Huddersfield , Halesowen, Harlech, Hendon, High Wycombe, Hollyhead, Herne Bay, Hendon, Hornsea, Hastings, Hove, Hoylake, Hungerford, Horsham, Hyde, Huntingdon, Ilford, Ilkley, Inverness, Ilfracombe, Immingham, Ipswich, Irlam, Keighley, Kettering, Kidderminster, Kidsgrove, Kingston-upon-Hull, Kingston-upon-Thames, Kings Lynn, Knaresborough, Knutsford, Lancaster, Leeds, Leatherhead, Leicester, Liverpool, Leighton Buzzard, Luton, Lincoln, Llanelli, Lowestoft, Lyme Regis, Llandudno, Ludlow, Lytham St Annes, Manchester, Mansfield, Macclesfield, Margate, Matlock, Maidenhead, Market Harborough, Marlborough, Merthyr Tydfil, Monmouth, Mold, Milton Keynes, Minehead, Newark, Newbury, Newcastle, New Quay, Newmarket, Norwich, Newport, Newton Abbot, Northampton, Nuneaton, Oldham, Ormskirk, Oswestry, Otley, Oxford, Padstow, Paignton, Putney, Penarth, Penzance, Pontypool, Pontyprid, Peterborough, Port Talbot, Preston, Rhyll, Rochester, Rochdale, Ripon, Ruthin, Rugby, Salford, Salmsbury, Sheffield, Shrewsbury, Southampton, St Helens, Skipton, Sleaford, Skegness, Slough, Stafford, Salford, Sidcup, South-end, St Albans, Southport, Spalding, St Ives, Stevenage, Stockport, Stoke, Stroud, Swansea, Truro, Thetford, Tamworth, Torquay, Tonypandy, Totnes, Thame, Uttoxeter, Uxbridge, Wakefield, Walsall, Warrington, Wallingford, Warwick, Welyn Garden City, Watford, Wilmslow, Woking, Wrexham, Winsford, Wigan, Widnes, Worksop, York. Bedfordshire, Berkshire, Buckinghamshire, Cambridgeshire, Cheshire, Cumberland, Derbyshire, Dorset, Durham, Essex, Gloucestershire, Hampshire, Herefordshire, Hertfordshire, Huntingdonshire, Kent, Lancashire, Leicestershire, Lincolnshire, Middlesex, Norfolk, Northamptonshire, Northumberland, Nottinghamshire, Oxfordshire, Rutland, Shropshire, Somerset, Staffordshire, Suffolk, Surrey, Sussex, Warwickshire, Westmoorland, Wiltshire, Worcestershire, North, South, East & West Yorkshire. Ayrshire, Borders, Dumfries & Galloway, Stranraer, Glasgow, Lanarkshire, Edinburgh, Perthshire, Dundee, Aberdeenshire. (The following Scotish postcodes are 2 day delivery areas so please order well in advance.